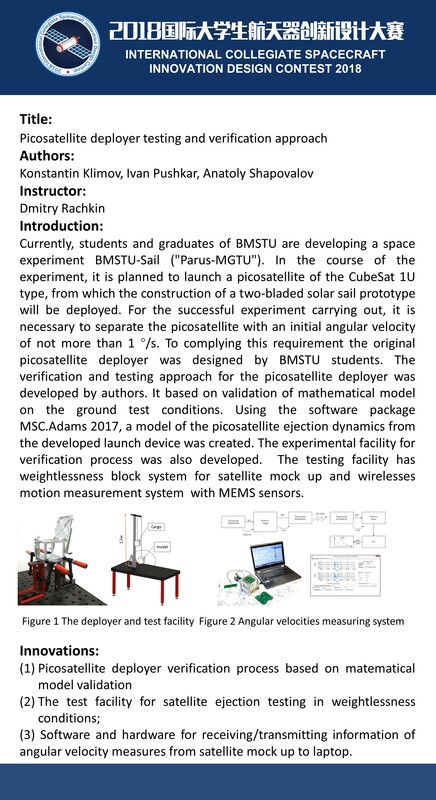 Congratulations to our colleagues who developed the launchpad (Ppod) for CubeSat BMSTU-Sail with the second prize at International Collegiate Spacecraft Innovation Design Contest 2018 (ICSIDC-2018). 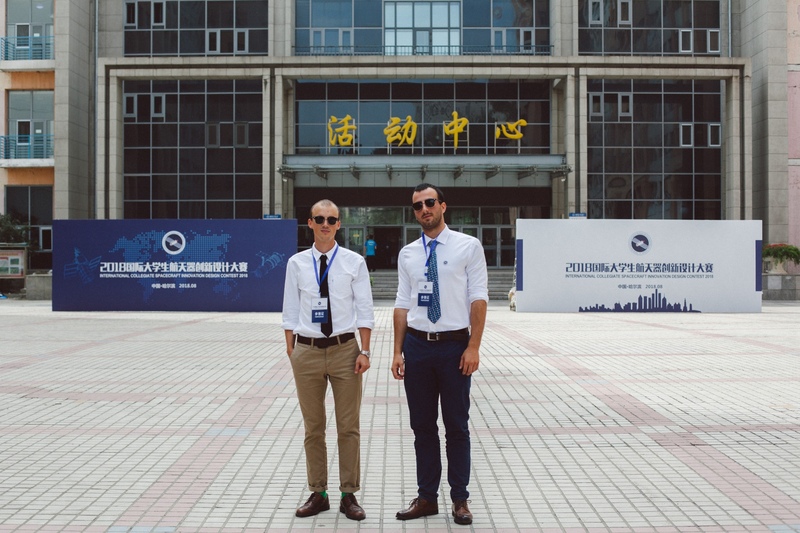 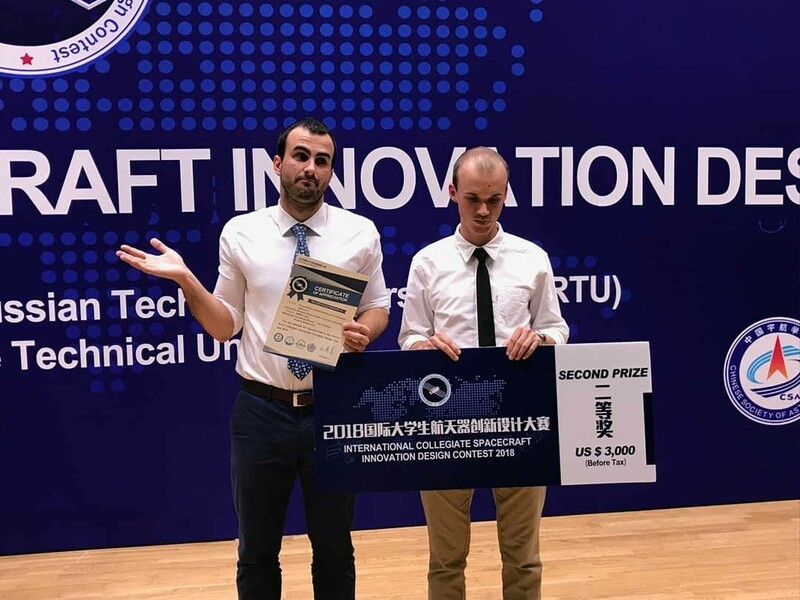 Competition, organized by Association of Sino-Russian Technical Universities (ASRTU), has taken place in Harbin Institute of Technology, China from August 11 to 13. 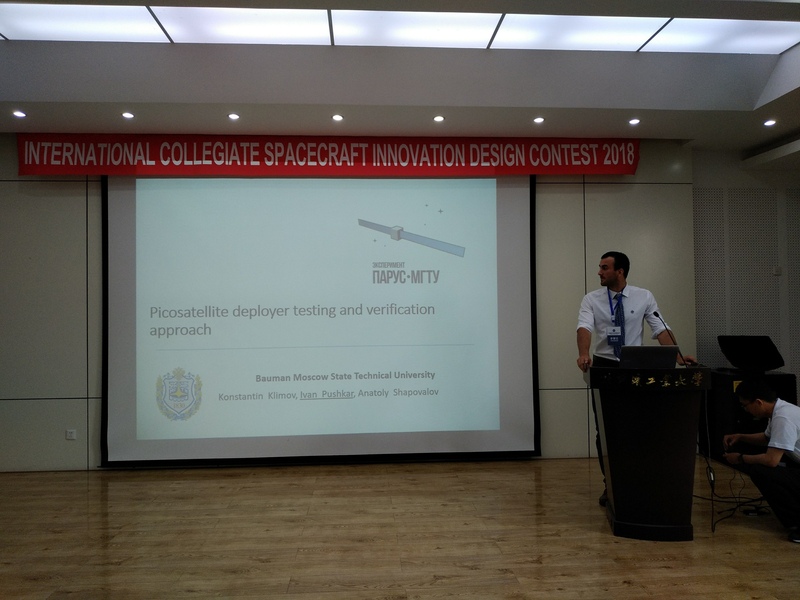 Ivan Pushkar and Konstantin Klimov – the 6th year students presented our team. 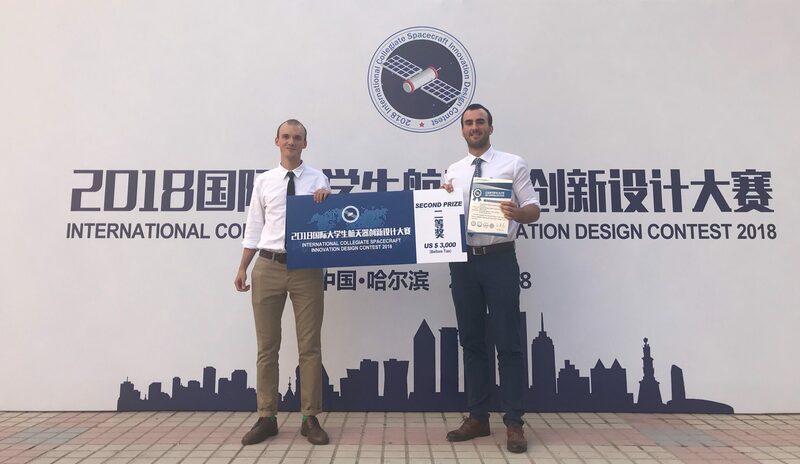 This entry was posted in Новости on Sunday August 19th, 2018 by Валерия Мельникова.